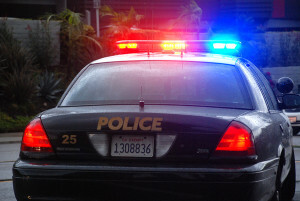 A fight between two brothers in North Park early Sunday left both injured and one jailed. The 32- and 19-year-old men began fighting about 12:15 a.m. in the 4300 block of Illinois Street, near El Cajon Boulevard, according to San Diego police. Both were stabbed during the altercation, which left the older brother with cuts to the face and torso and the younger with cuts to his face, police said. The older man was taken to a hospital to be treated for non-life threatening wounds, police said. The younger brother was arrested and booked into jail for suspicion of assault with a deadly weapon, authorities said.